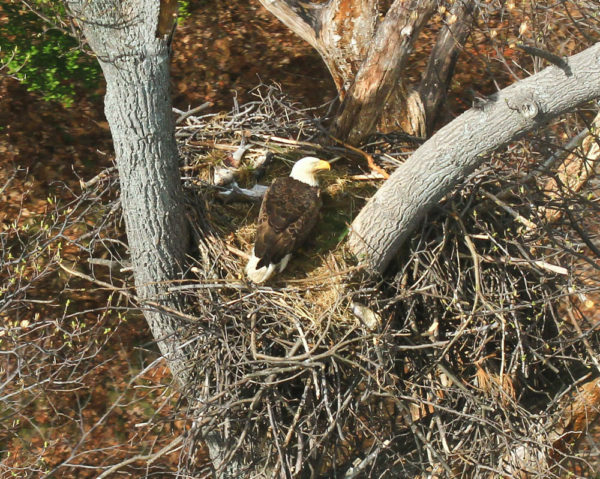 Bald Eagle on nest in Northampton County. Photo by: Bryan Watts. Photo by Bryan Watts. 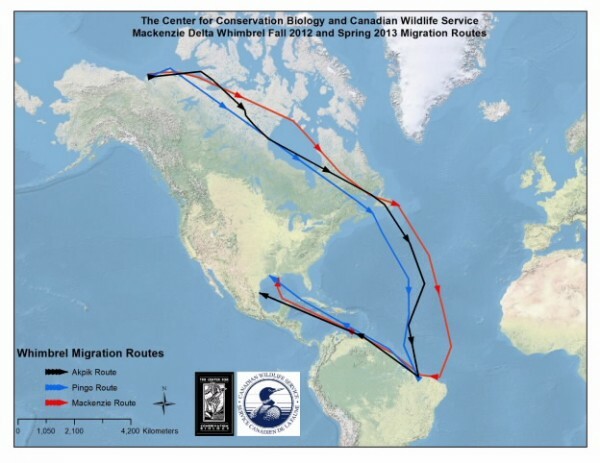 (Williamsburg, VA)—The Center for Conservation Biology at the College of William and Mary and Virginia Commonwealth University has compiled 2011 survey results for the Virginia bald eagle population. The breeding population along the James River has increased dramatically (13%) to 174 breeding pairs making this historic drainage the most significant tributary for eagles within the commonwealth. In past years, the James trailed the Rappahannock and Potomac Rivers as the strongholds for the species in the state. 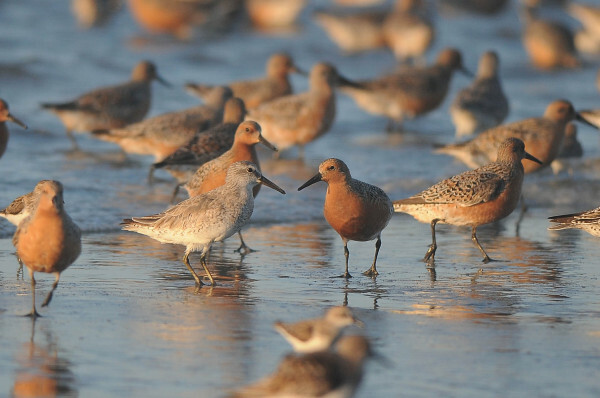 Population gains are particularly gratifying since the James is the only major tributary of the Chesapeake Bay where the species completely disappeared as a breeder during the late 1970s. In 2011 pairs along the James produced a record 253 young. As recently as 2000 the river supported only 57 pairs that produced 85 young. 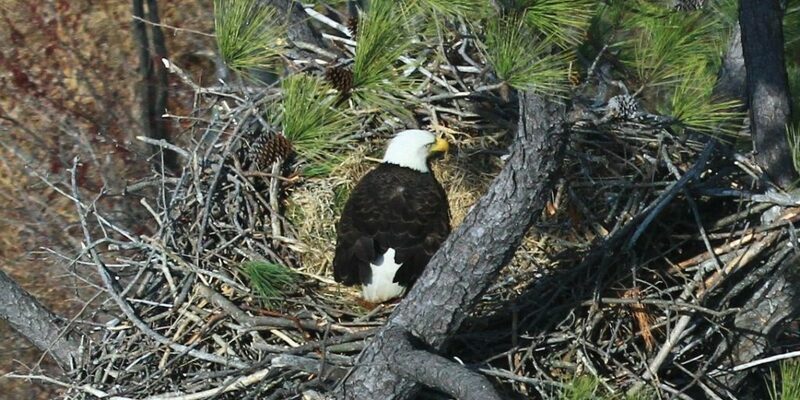 The broader 2011 state-wide survey checked more than 1,000 nests and monitored 726 nests were mapped. Eagle territories were located within 45 counties and 10 independent cities. A total of 938 chicks were counted during the productivity flight. This is the highest chick production recorded throughout the long history of the survey. The Virginia population continues to have tremendous reproductive momentum. Of 11,030 chicks documented in the past 35 years, 8.5% were produced in 2011 and 73.2% were produced since 2000. In general, this momentum is the combined result of an overall increase in the breeding population, the breeding success rate and the average brood size. 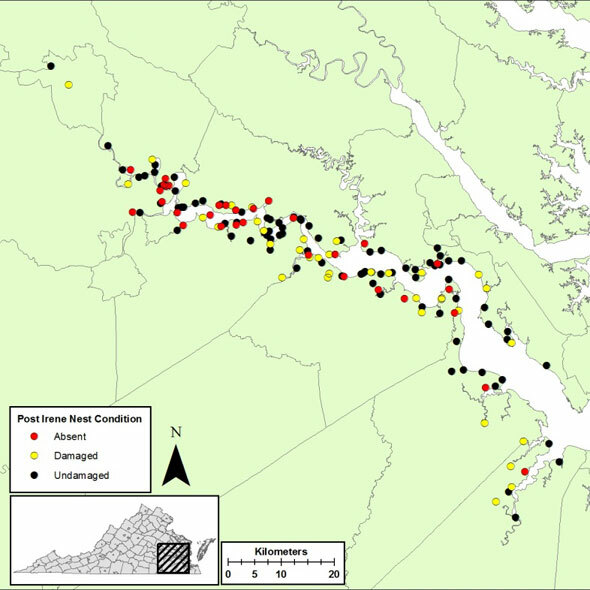 For the third year, the locations of known nests from the Virginia Survey are being made available online to the public. 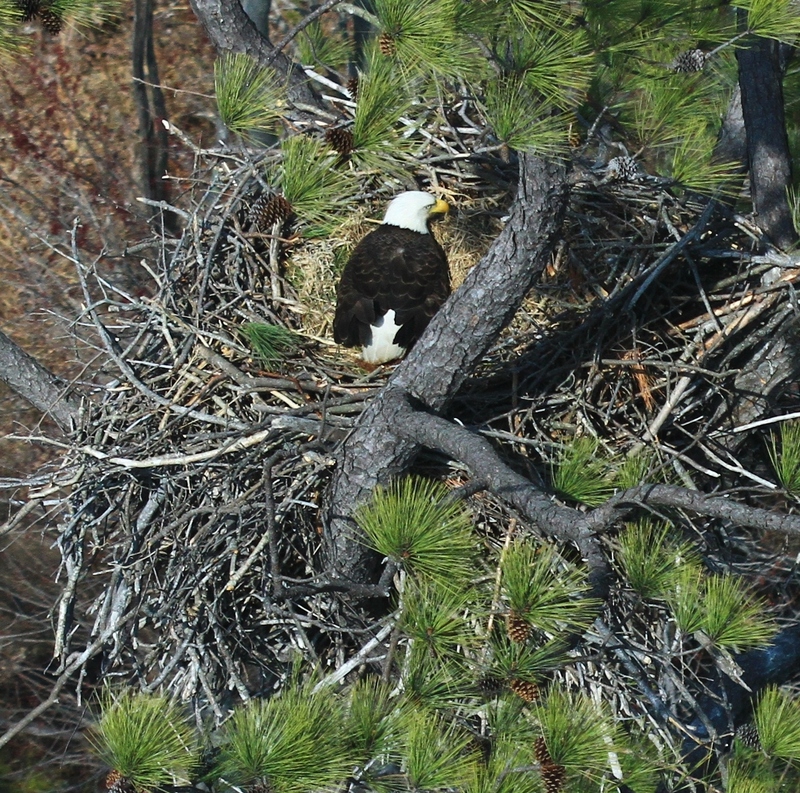 The Center has developed a VAEagles website (http://www.ccb-wm.org/virginiaeagles/index.htm) that hosts a Google application allowing users to locate documented eagle nests and to view their mapped locations on a county by county basis. Bald Eagle on nest in Northampton County. Photo by: Bryan Watts.